Let me know in the comments if you’d like to swap! sure! i’ll get it up in a minute. Hey Loren! I just added your button to my page! 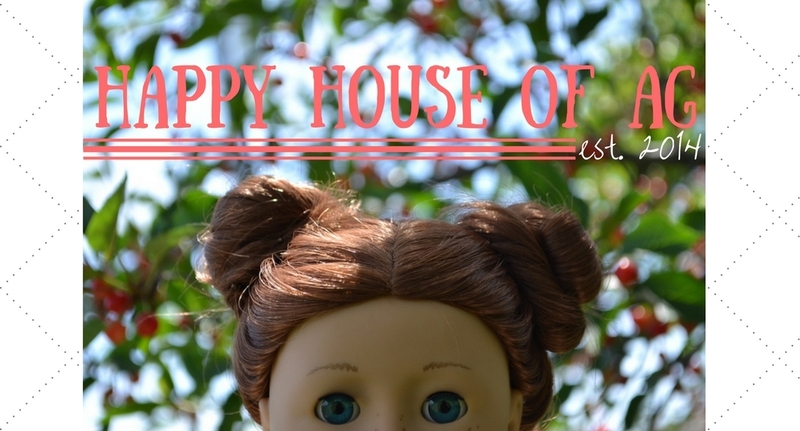 I hope it’s okay that I put up your doll blog button instead of your lifestyle blog button! yeah, that’s fine, thank you. Hi Loren! I love your blog :D Swap buttons? aw thank you! i’d love to swap! Awesome! I’ll have your button up asap. i’d love to! i’ll get it up in a minute.